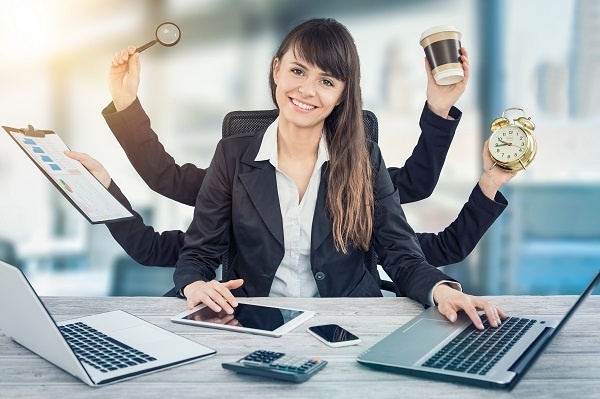 Asking employees to report how much time they are spending on each project can significantly increase productivity, and it has a number of other beneficial side effects as well. It's difficult to keep track of employees and their time spent on the job, more so if your operations span the. 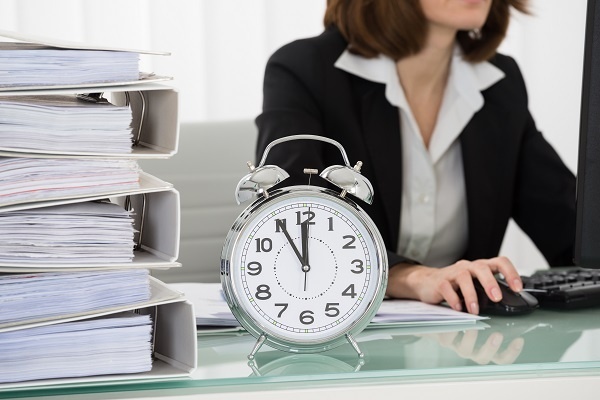 One of the most difficult tasks for businesses is keeping track of employee time. Knowing how your employees are. When clients or prospective clients approach our team with their bookkeeping challenges, it often results in a.
Tracking Employee Time – Why and How? Tracking employee time is not always synonymous with micromanagement or distrust, although making employees. 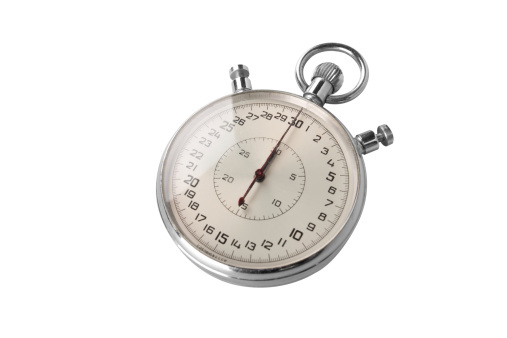 Your business uses the same time tracking system it had in place for the last decade. Keeping up on exactly when.